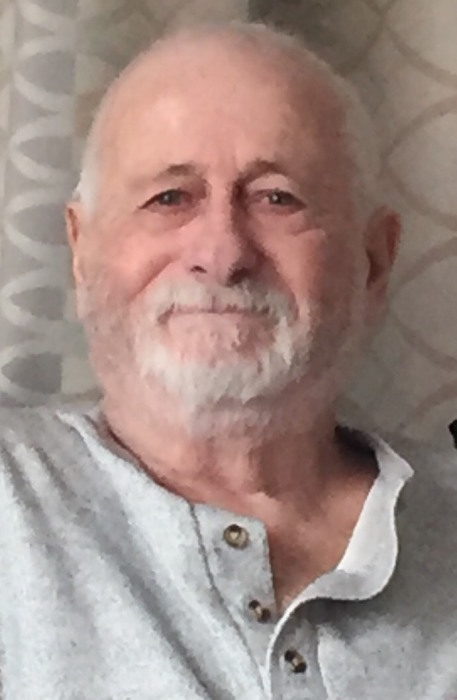 Obituary for Alvin R. Fish | Ajak Funeral Homes, Inc.
Age 84 of Natrona Heights, passed away peacefully with family at his side on Sunday, June 10, 2018 at UPMC Presbyterian Hospital, Pittsburgh. He was born December 9, 1933 in Creighton, PA, and was the son of the late James and Anna (Sabow) Fish. Alvin was a Union Plasterer, retiring in 1990. Alvin was a member of Christ Community Fellowship, Sarver. He enjoyed spending time with his family, his kitties Chitty and Chloe, fishing and his time spent with the gang at McDonald’s, Natrona Heights. He is survived by his wife of 41 years, Shirley (Lucas) Fish; his sons, Alvin (Mary) Fish of Oil City, PA , David (Lori) Fish of Frazer Twp. and Scott (Jennifer) Beach of Jefferson Hills, PA; his grandchildren, Elizabeth (James) Marshall, Erica Fish, Matthew (Melanie) Fish, Chrissy (Tim) Cochran, Christopher Fish, David Fish, Riley Beach and Kaitlyn Beach; his five great grandchildren; his aunts, Rose Skomo and Mary Stepano. There will be no visitation. A memorial service will be held Saturday, July 21, 2018 at 11 a.m. at the Christ Community Fellowship, 160 Singleton Rd., Sarver, with the Rev. Kerry S. Doyal and Rev. Jeff Youell, officiating. In lieu of flowers, the family suggests memorial contributions in Alvin’s name to Animal Protectors of Allegheny Valley, 533 Linden Ave. New Kensington, PA 15068.